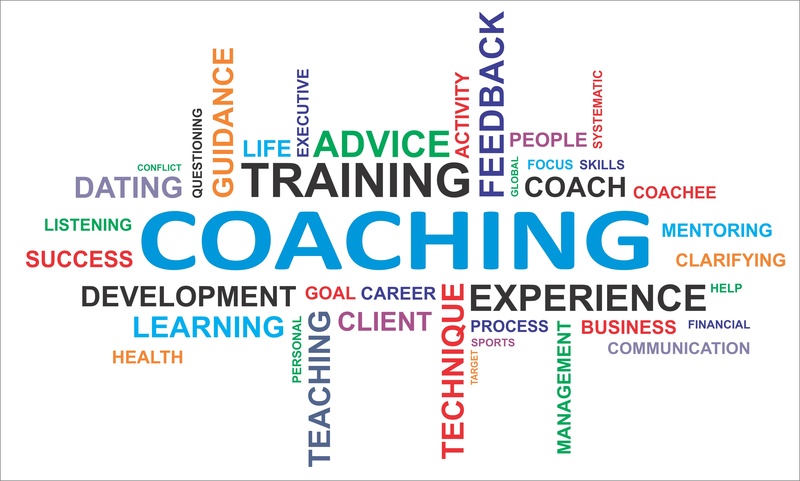 In addition to individuals coaching, I also offer group training and development for work and non work related environments. 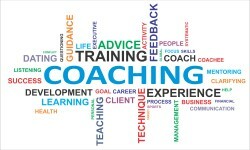 As an appreciative life coach, I am aware of how difficult it may for some people to accept that they need help and guidance in moving forwards. For that reason we will work at your pace either in person or via the telephone. I provide a supportive and non-judgemental service. The emphasis of my work, is to provide you with a commitment to listening to you and your needs. With that, supporting you as you self develop, form strategies and work towards positive change.